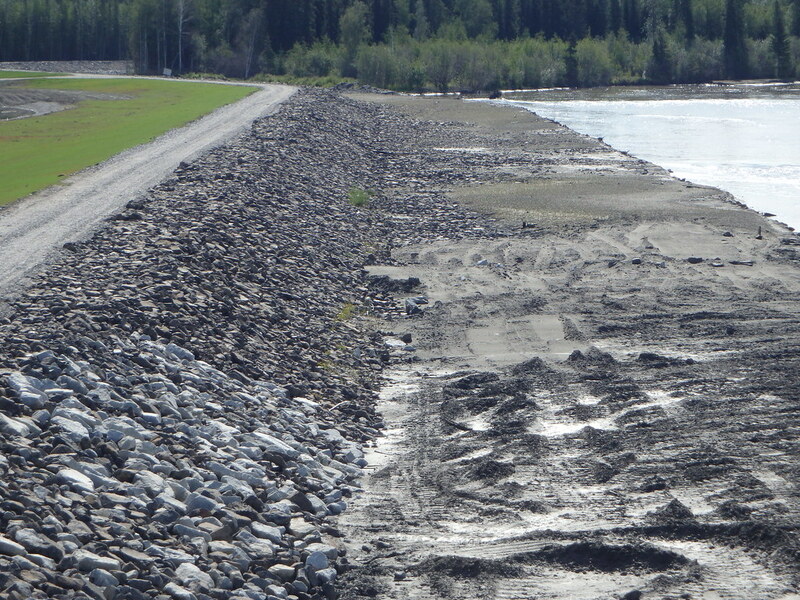 This ambitious four-phase, 83-mile Alaska Railroad Corporation railway extension project is aimed at connecting the rail corridor from its terminus at the Chena Flood Control Project in North Pole south to the Delta Junction area. 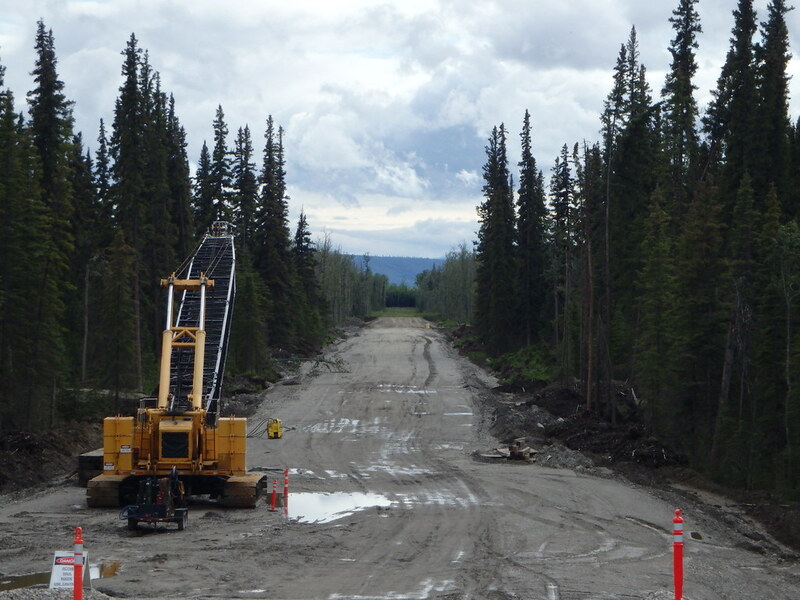 The project will significantly benefit the regional transportation system by extending commercial civilian freight and passenger services and providing military personnel with direct access to training areas west of the Tanana River. 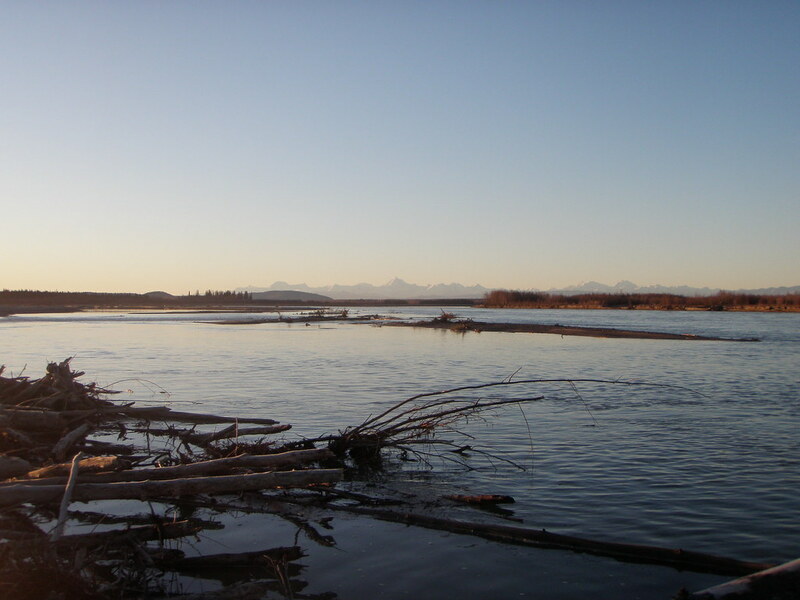 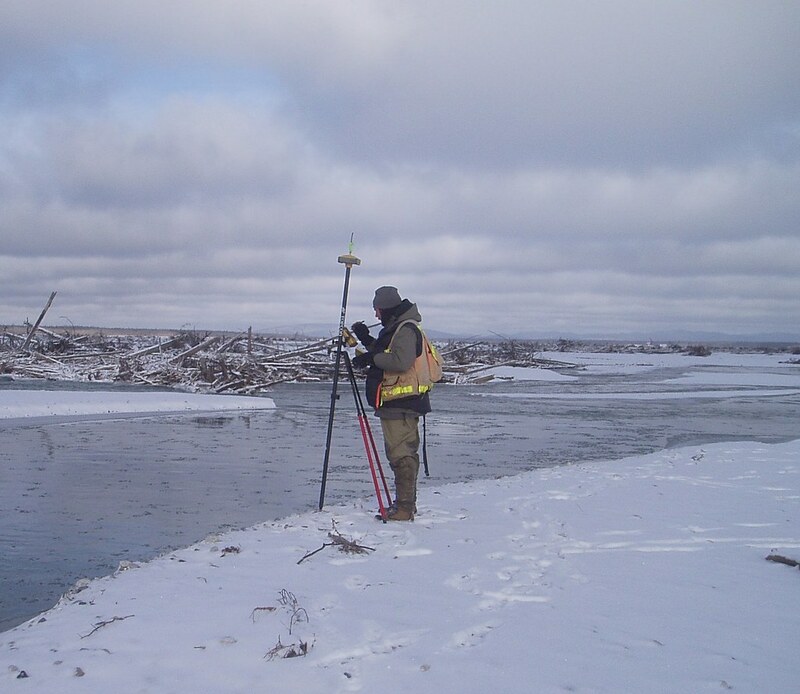 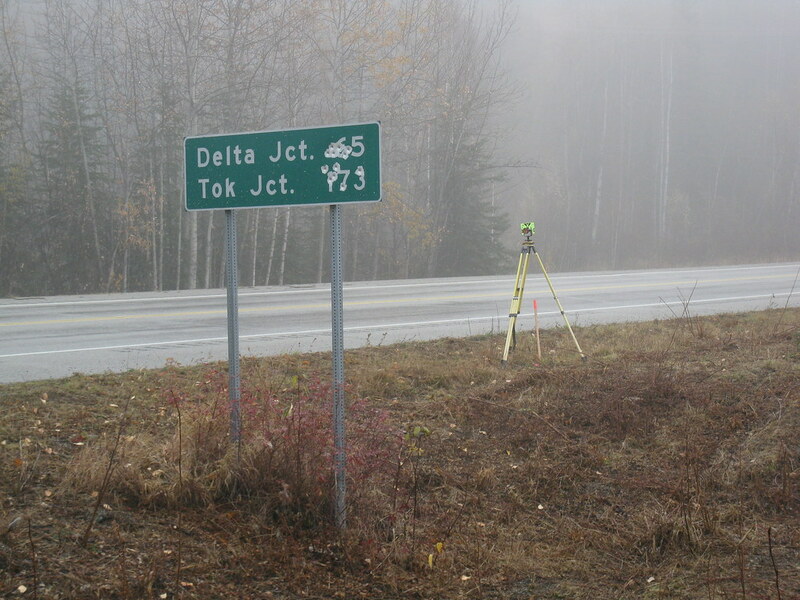 PDC designed, implemented, and led the control surveys for this project starting with the initial horizontal and vertical control surveys along the Richardson Highway from North Pole to Fort Greely in 2005. 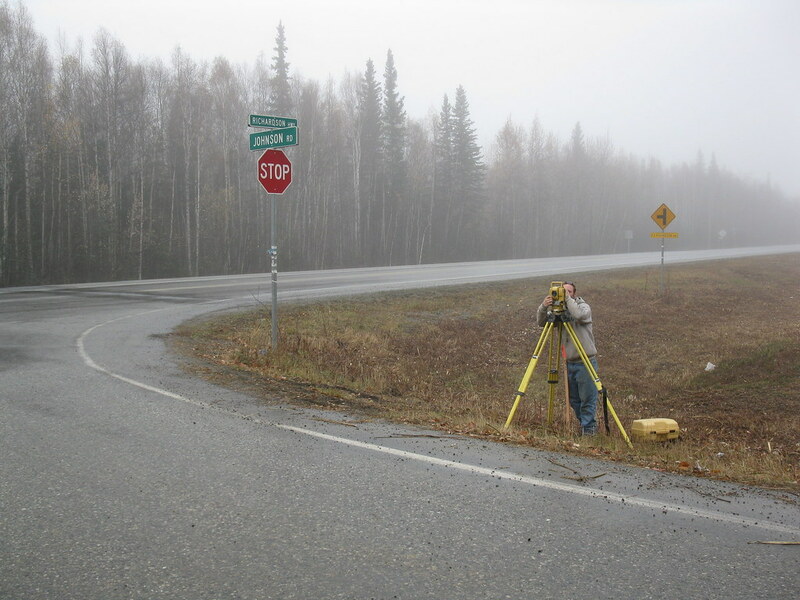 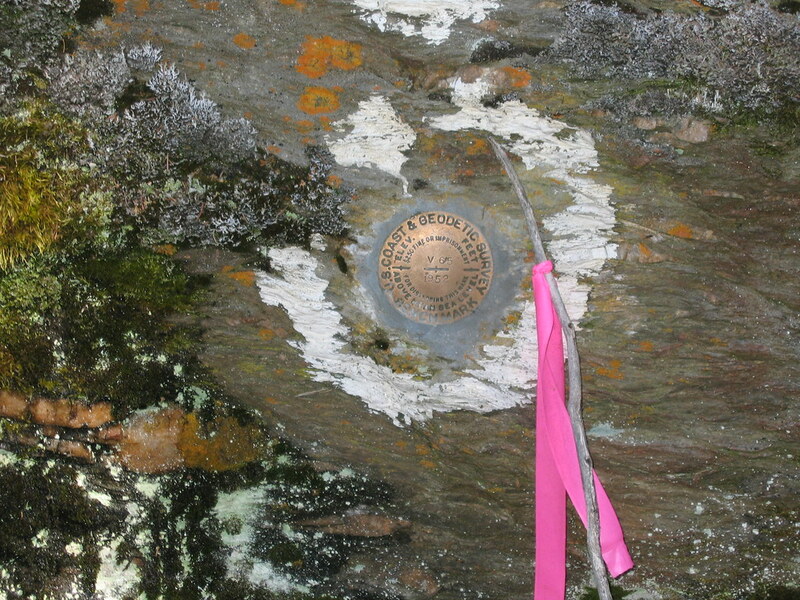 These initial surveys tied thirteen National Geodetic Control Survey monuments and benchmarks in a high precision static GPS network control survey and 160 loop miles of differential levels. 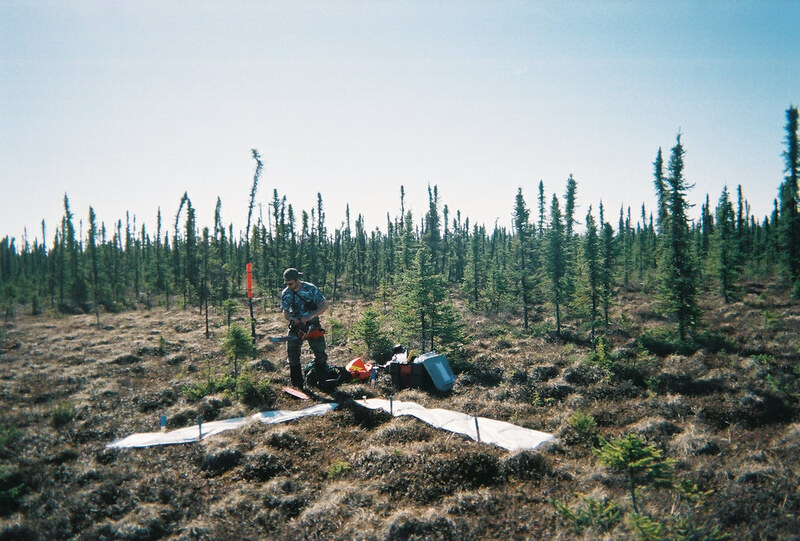 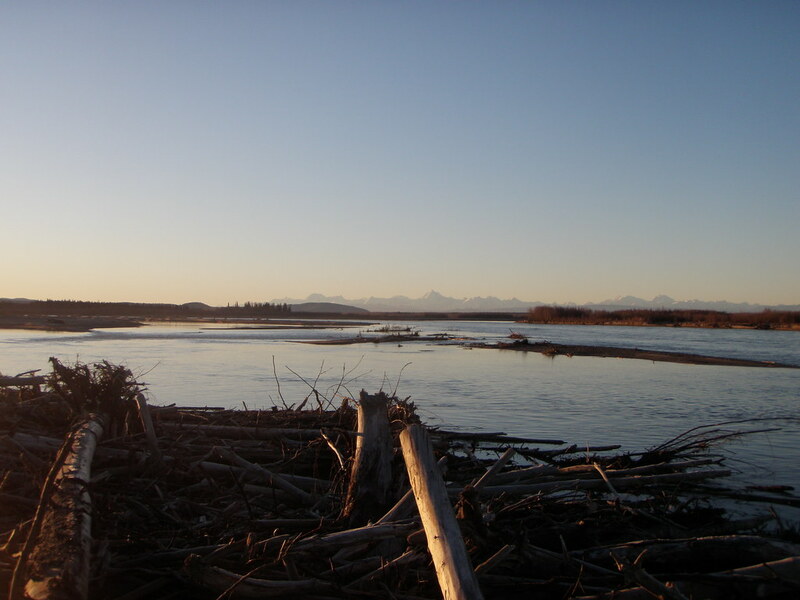 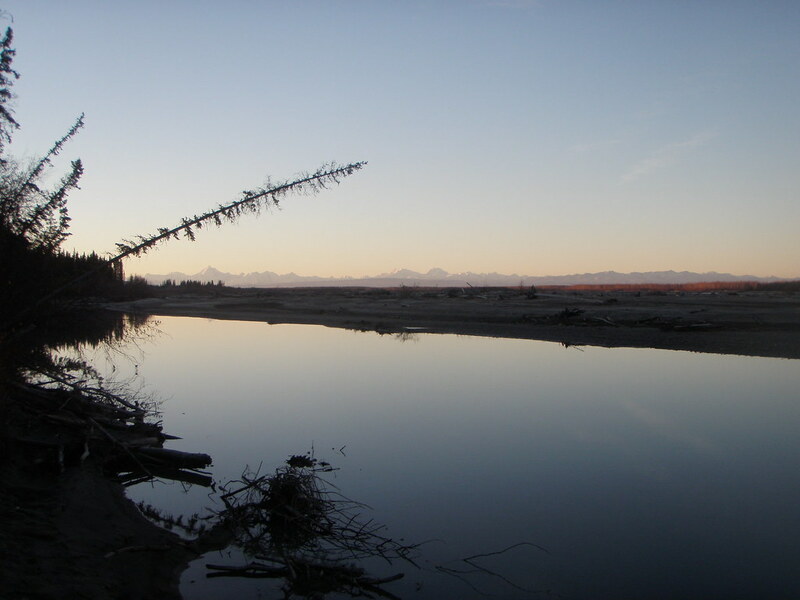 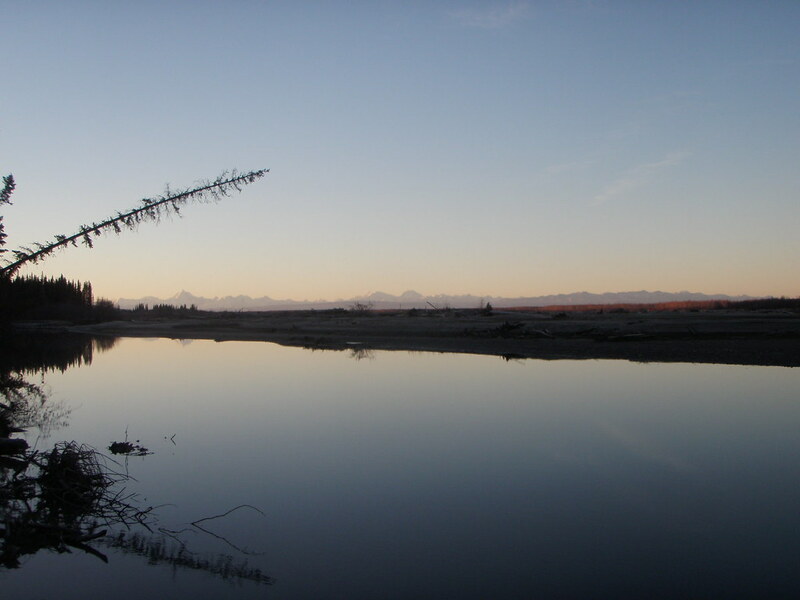 The next year PDC set and surveyed more than 40 photo control monuments and panels in a multi-crew helicopter-borne photo control survey on both sides of the Tanana and Delta Rivers. 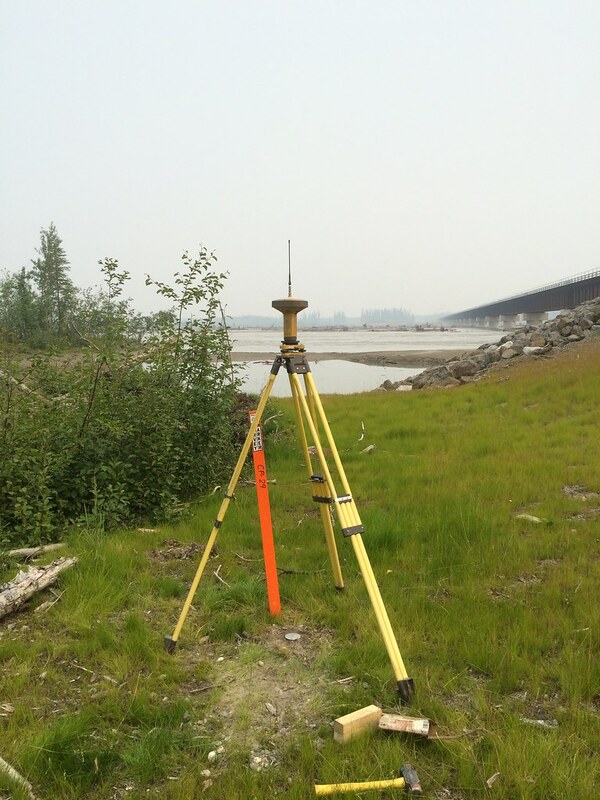 Subsequent control surveys from 2006-2015 included additional static GPS and conventional control surveys for hydrographic, topographic, engineering design and construction surveys, as well as rail centerline profile traverses, bridge site control surveys, and macro control surveys for the Department of Natural Resources.